Do Workplace Incentives Make a Difference? 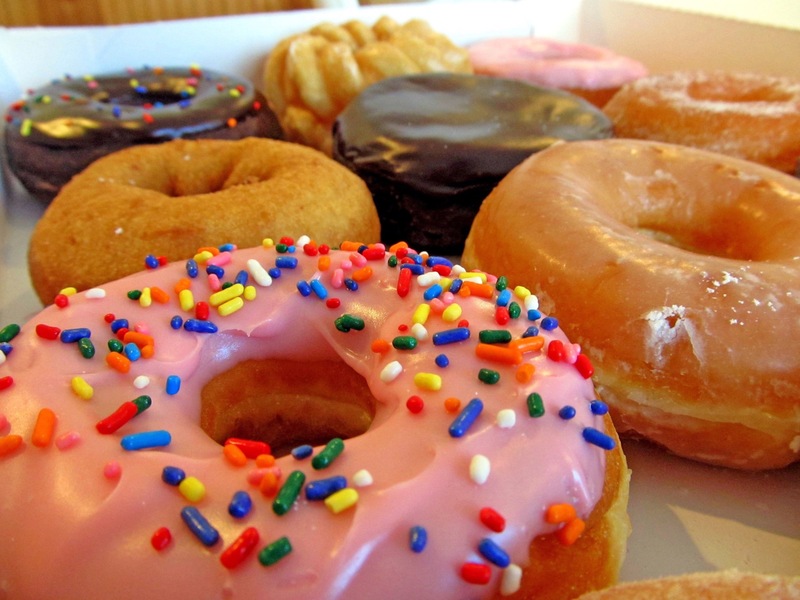 Donut Mondays and Free Lunch Friday: Do Workplace Incentives Make a Difference? The workplace environment has changed through the years.In many companies, even the terminology has changed. Employees are “associates” or “team members” and bosses are “team leaders” or “directors”. This change in the work environment, in most cases, is for the positive. Today’s “work” is more incentivized and even gamified. “Company culture” has become a term engrained in business spawning casual Fridays, in-company day care, and everything from bagel Tuesdays to free lunch Fridays. At Hatchbuck, we certainly have our own unique culture. The real question is do workplace incentives make a difference? A good place to start is with a discussion of your company’s core values. While mission statements have their place, for modern companies, especially small companies, mission statements can sound corporate or disconnected. Core values, however, simply get down to it. They express what should be the focus of everyone involved, every day. At Hatchbuck our core values are broken down as follows. Work hard and have fun. If this sounds like something you may have learned in kindergarten you may not be far off. Core values are not complicated. They reach to the core of a company’s culture. We see the effect of these core values every day at Hatchbuck. We see it in the energy our people bring into the office. It manifests itself in how they seek solutions for our clients. It nurtures a culture where each person’s talents are respected and valued. It encourages everyone to find simple answers and have fun doing it. The fact is, in almost any situation, an environment that exudes positive energy is going to be more enjoyable and productive than one that is lethargic and negative. This isn’t rocket science. Creating an atmosphere where people feel valued and are encouraged is one that will likely attract and keep talented people. These people themselves add to the culture and it organically grows. But it first must be guided and nurtured. So, Do the Freebies Make a Difference? The answer is more obvious when the question is rephrased. “Can freebies help you nurture your company culture?” Of course the answer is yes. It can build camaraderie and help people be themselves. Freebies can be fun and help relieve pressure. Not every company has the ability to provide in-house day care or offer free steak dinners on Fridays. But even small companies can encourage activities and offer incentives that make the work environment more enjoyable and productive. The ROI on a couple dozen donuts can be pretty impressive. Is Halloween Tax Deductible for your Small Business?